Founded in 2006, the Equine Rescue of Aiken is a sanctuary for horses that has placed more than 900 equines into new homes. The horses, which mainly come from the Aiken community, could be retired racehorses or they may have come from abuse and neglect situations; the organization has between 60 and 65 horses in its care at all times. Caroline Mulstay is the manager of the rescue, handling the day-to-day operations. The organization also has a director and a volunteer coordinator. Volunteers are key to keeping the program running smoothly, caring for horses, maintaining the property and helping with youth programs. 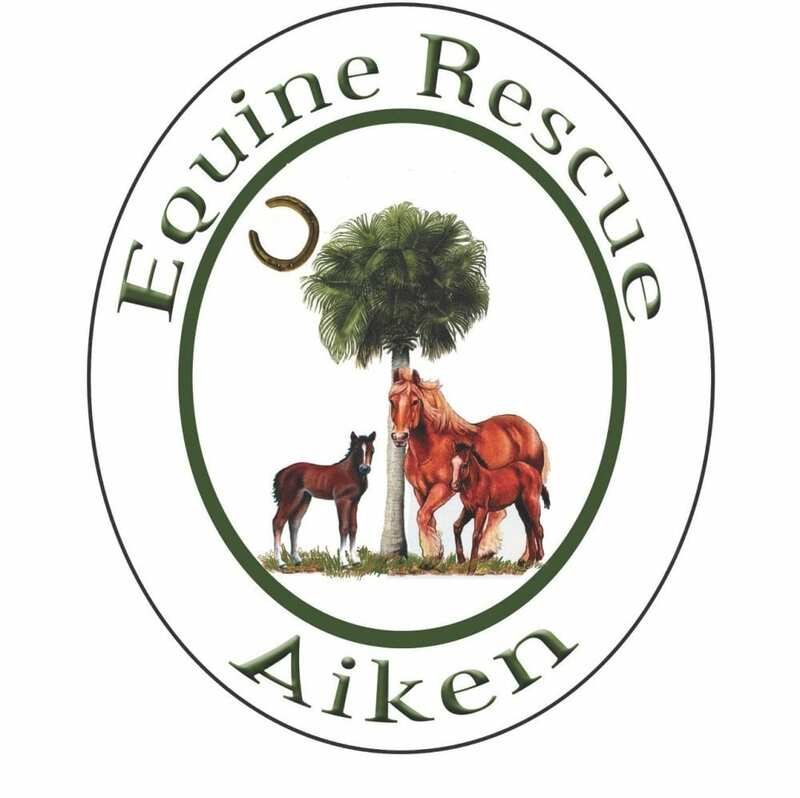 The Equine Rescue of Aiken also works to educate animal control officers on how to handle equine neglect and abuse cases as well as how to care for horses that are seized. Read more about the rescue here. Read more at the Aiken Standard. This entry was posted in Horse Care and tagged abuse, aiken, animal control, animal control officer, Caroline Mulstay, Equine Rescue of Aiken, neglect, rescue by Paulick Report Staff. Bookmark the permalink.